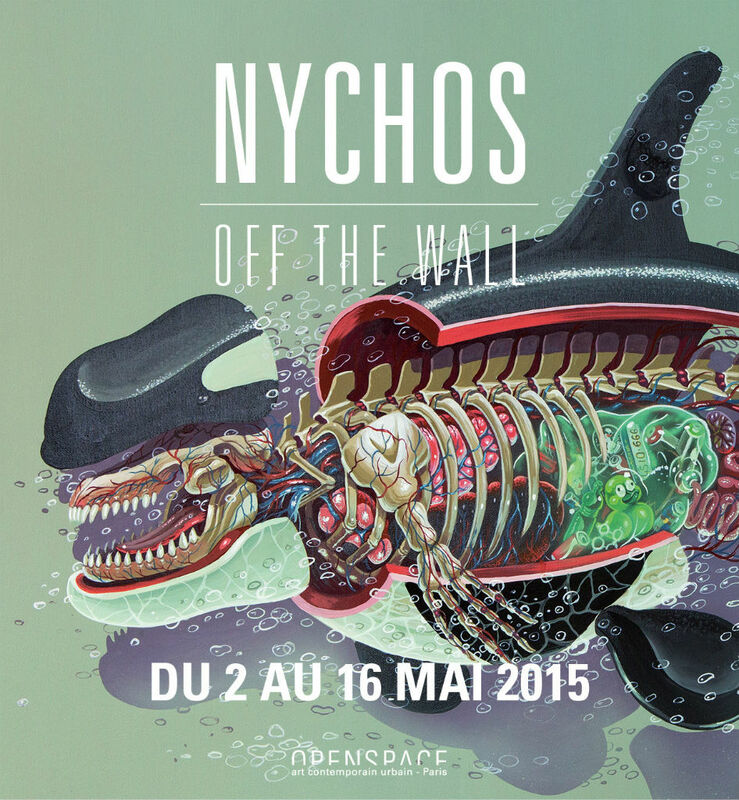 On May, 2nd OpenSpace Gallery in Paris is going to open its doors for Nychos: His solo-show ”Off The Wall” features around 20 art works on canvas and paper including motives, which are already known from his massive murals all around the globe. In this exhibition Nychos underlines the spirit of Urban Art as he proves, that this kind of art works for both, interior and exterior space. May, 2nd 2015, 6 p.m. The exhibition runs until May, 16th.